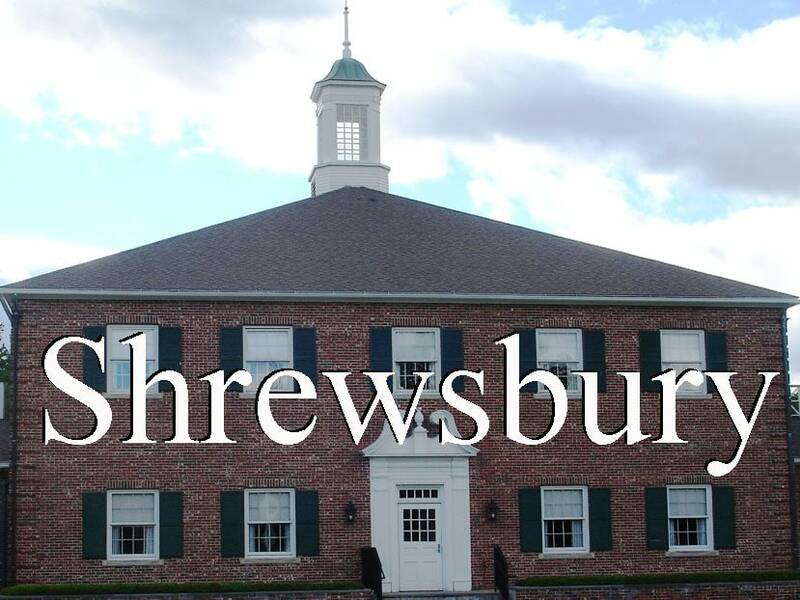 Shrewsbury – In recent weeks, the Shrewsbury Board of Health has received a number of complaints with regards to trash and recycling debris being blown about. This has been occurring in various neighborhoods throughout the town. The Board of Health is asking for all residents to take special note in keeping their recyclables contained. Heavier materials should be placed on top of the lighter ones in order to prevent this. Unless you use lidded bins, please do not to put out trash and/or recyclables out at the curbside before 5 p.m. on the night prior to your collection. This will assist in guarding against material being strewn about or the possibility of vermin getting into and ripping trash bags apart. Residents may use lidded trash barrels up to 32 gallons in size as recycling containers. The barrel may have a “RECYCLE” decal affixed to it (that may be attained free of charge in the Board of Health Office) or “RECYCLE” may be printed on it (using a permanent marker). The Health Department's hours are Mondays, Tuesdays, Thursdays, and Fridays from 8 a.m. to 4:30 p.m. (closed from 12 to 1 p.m.) and Wednesdays from 8 a.m. to noon.